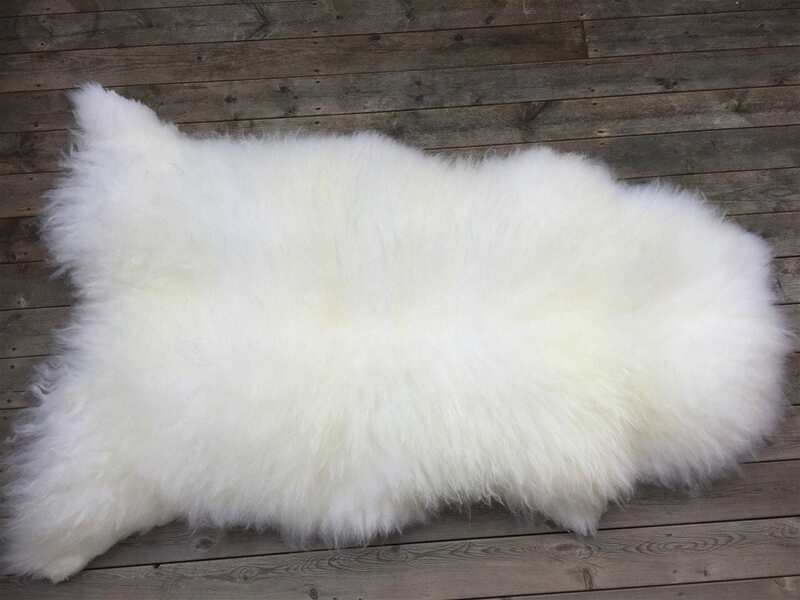 This white sheepskin rug is long haired and trendy. The hide has been professionaly tanned to world class quality. 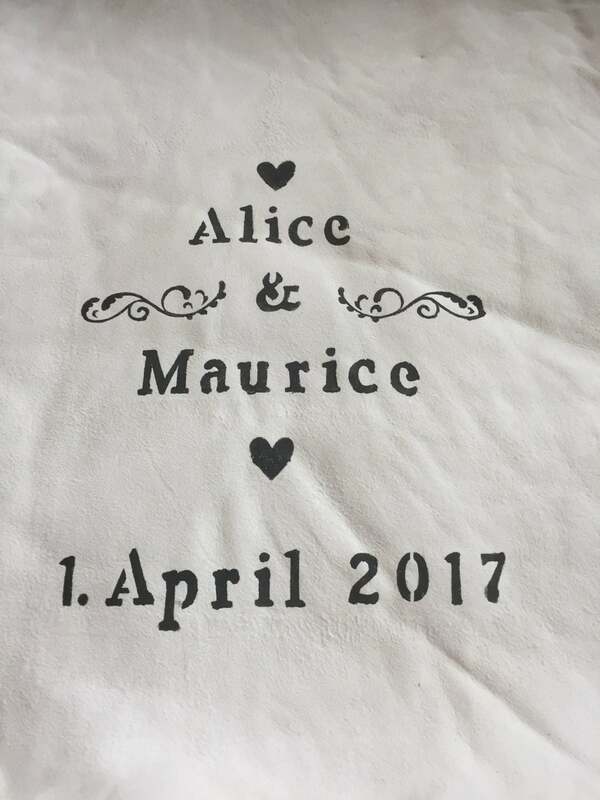 The hide is hand printed with first names of couple + wedding date as seen in picture. We can add more text and ornaments at an extra cost. This sheepskin can be hand washed if you follow the tanner's instructions. To allow the paint to dry and cure, we send the product approximately a week after you've placed your order. 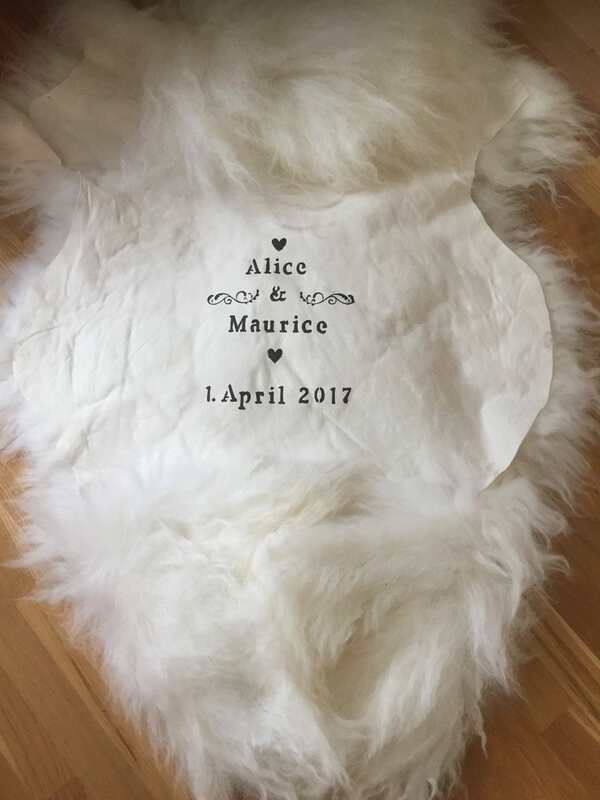 If you want another type of sheepskin rug, or a different color, send us a convo, and we'll set up a listing for you. 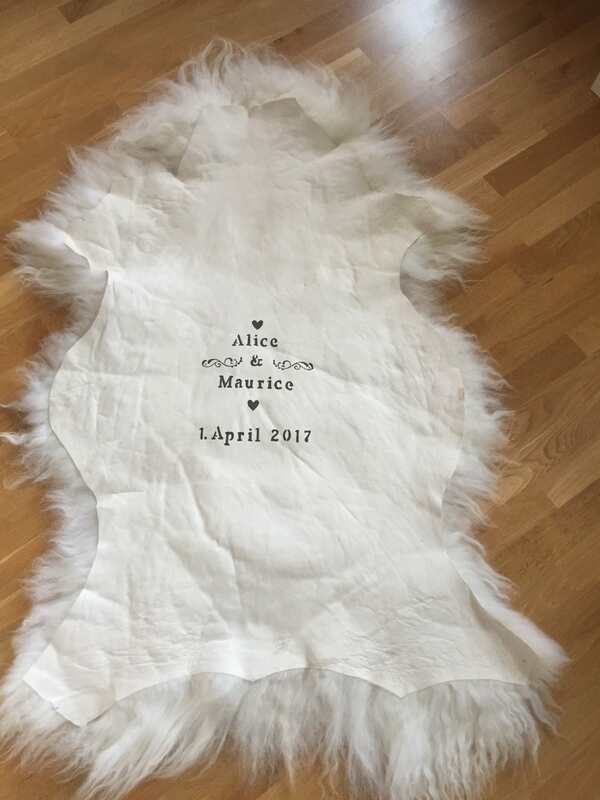 Add the text you want printed on the sheepskin in a comment to the order. We'll come back to you for a final confirmation of text.